Win Systems will showcase its full suite of casino solutions at SAGSE Buenos Aires, Latin America’s most important trade show specialising in the gaming and entertainment market, from 7-9 November. 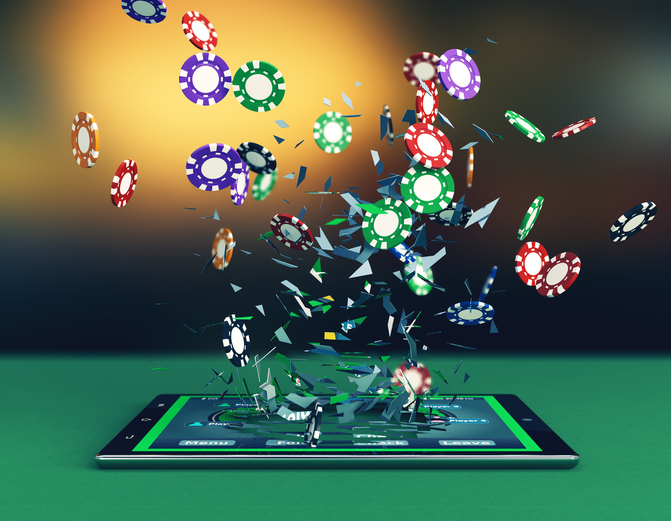 A leading technology supplier for the igaming industry, WS will exhibit a range of its gaming products and business intelligence tools on stand #320 at what will be its final show of the year. Senior members of the Win Systems team will showcase its WIGOS, Intellia and WinUp marketing tools, which allow casino management to monitor data and enhance players’ user experience through specific promotional activity. The stand will also display the premium Lumina and Quadra GoldClub electronic roulette machines, as well as a selection of its state-of-the-art S3 and ST2 GameStar gaming cabinets. Win Systems’ casino solutions have been rolled out in multiple territories across the world, and are hugely scalable for all types of casino operation. Having made inroads on the LatAm trade show circuit throughout the year, Win Systems will look to demonstrate its commitment to the region at SAGSE, as well as finalising various commercial deals and partnerships that have culminated from its activities over recent months. The three-day event will allow valuable interaction with the industry leaders and experts through technical courses and interactive meetings. As well as providing information on the growing trends and shifts, it will help participants keep abreast with this ever-evolving industry. Win Systems CEO Eric Benchimol said: “The SAGSE shows are always excellent opportunities to network with leading industry figures within Argentina and elsewhere in the region. “We encourage all delegates interested in improving their casino product to visit us at our stand.